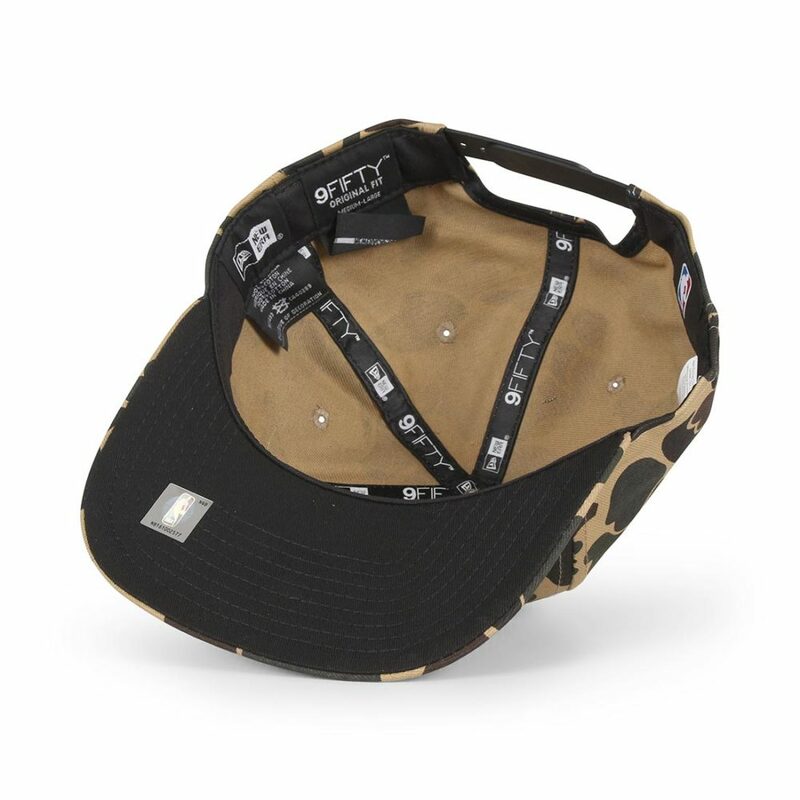 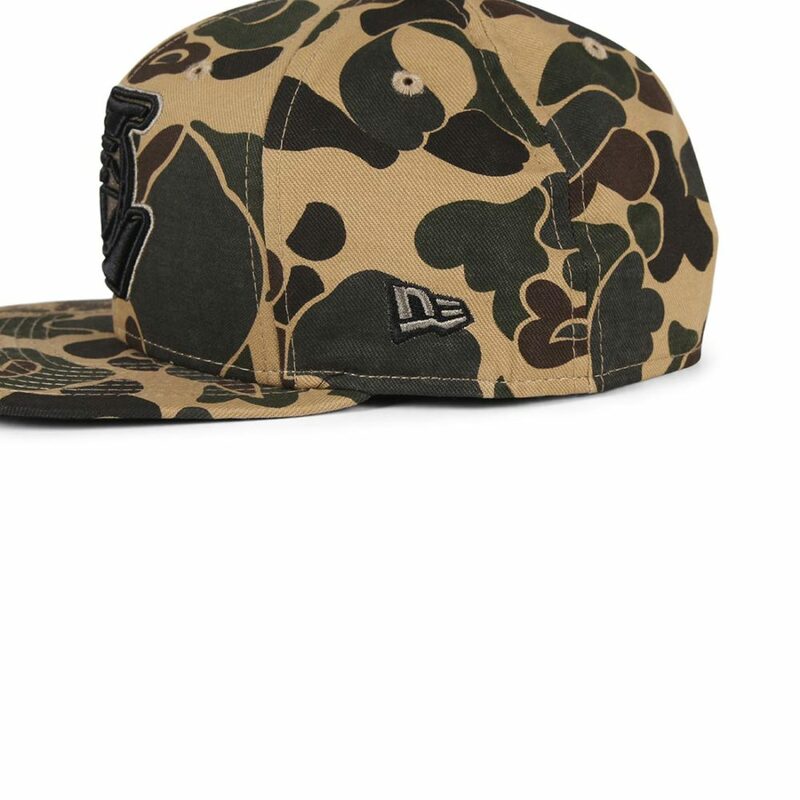 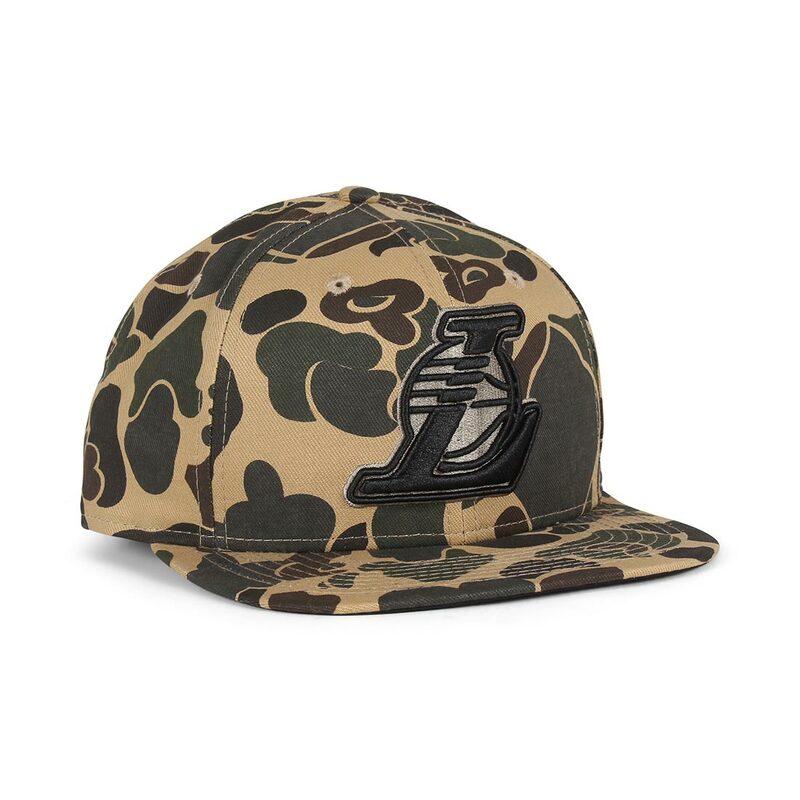 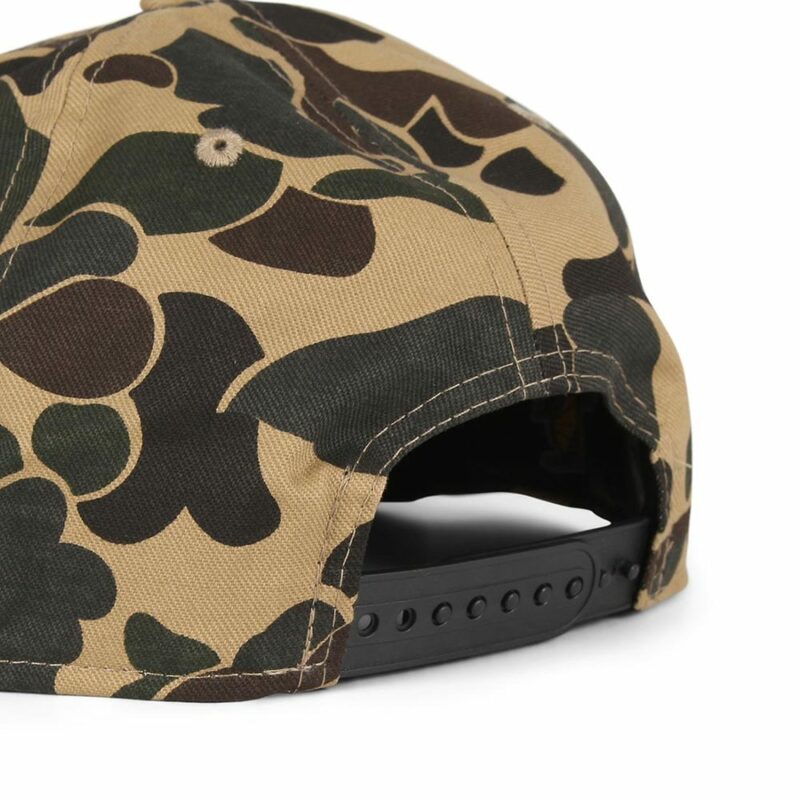 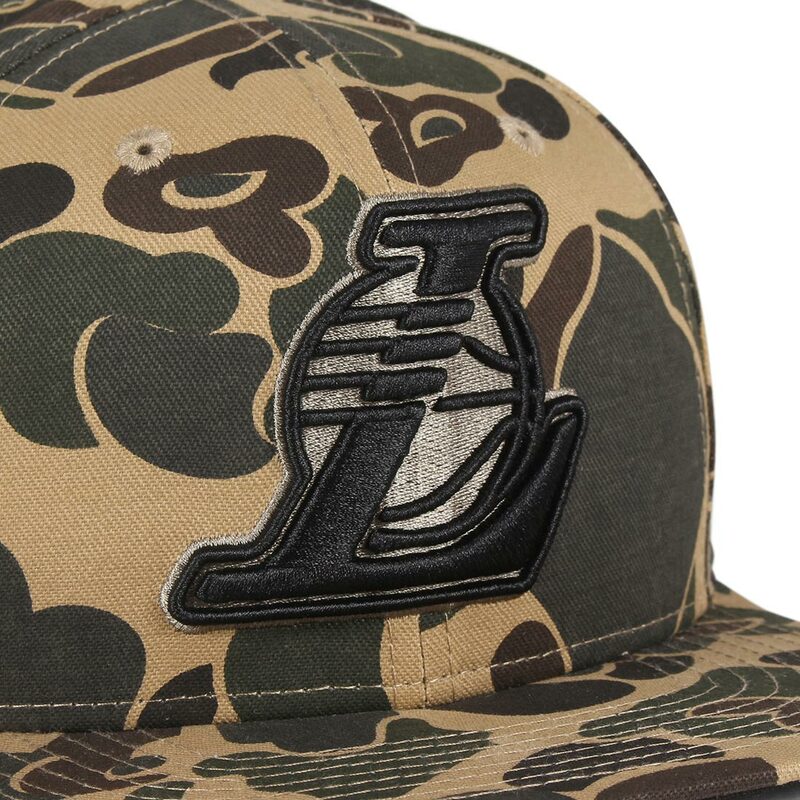 The New Era LA Lakers Camo 9Fifty cap features Los Angeles Lakers branded embroidery on the front panel. 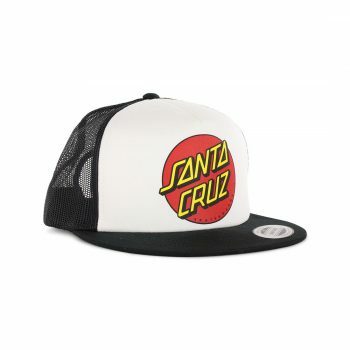 The Classic Dot mesh back adjustable hat from Santa Cruz is a classic flat brim hat and features a snap closure on the back and screened detail on the front. 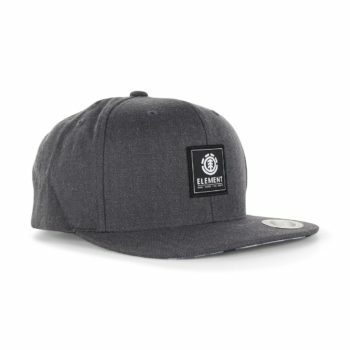 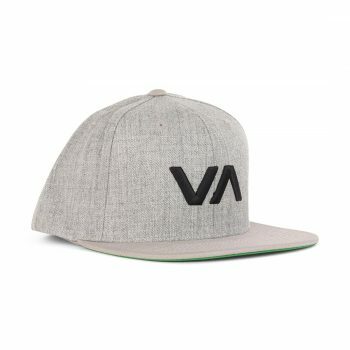 The State adjustable hat from Element is a adjustable hat made from a wool blend fabric and features a snap closure on the back and embroidered patch logo detail on the front.